Welcome to Burlish Park Primary School Nursery. The Nursery is an extremely important part of our Early Years provision here at Burlish Park. We make use of the extensive facilities but we also have a separate outdoor learning area which is very well equipped and securely fenced off from the main playground. 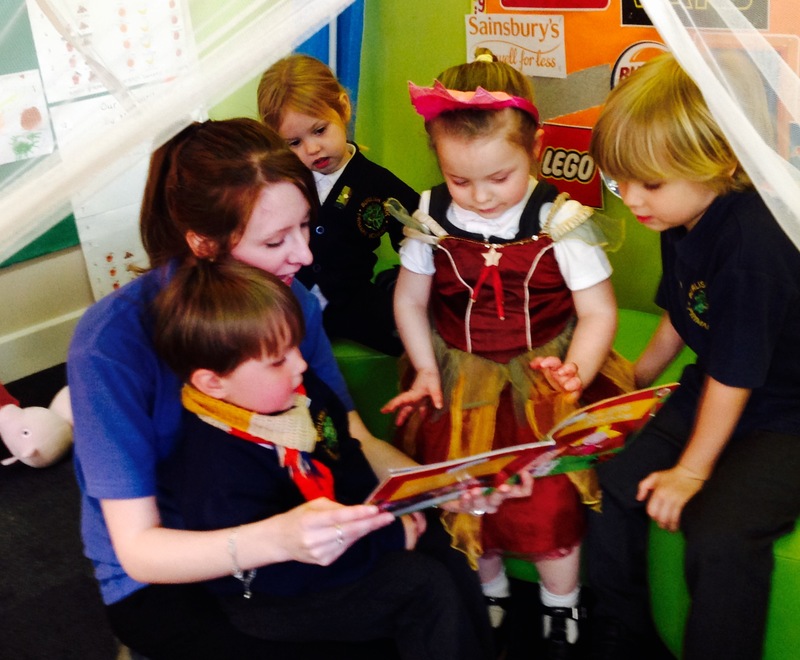 Nursery is run by fully qualified teachers and highly experienced Nursery Nurses and Teaching Assistants. We offer provision for children aged 3 and 4, eligible for 15 or 30 hours funding. We aim to provide a happy, safe, secure and stimulating learning environment which promotes each child’s development through a mix of child-initiated and adult-led activities. 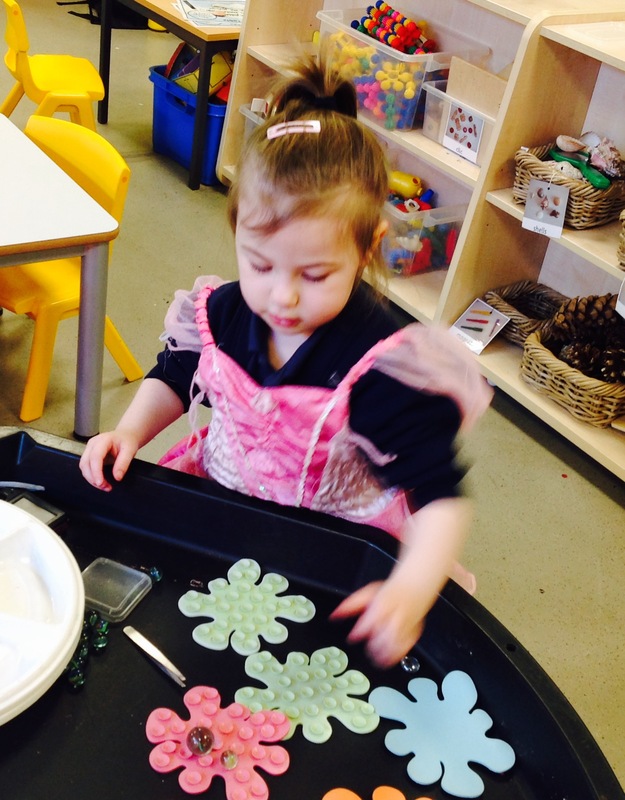 We believe that the experiences we provide in the Nursery should not only support and extend the children’s learning but should also help them to develop the confidence to try new things. 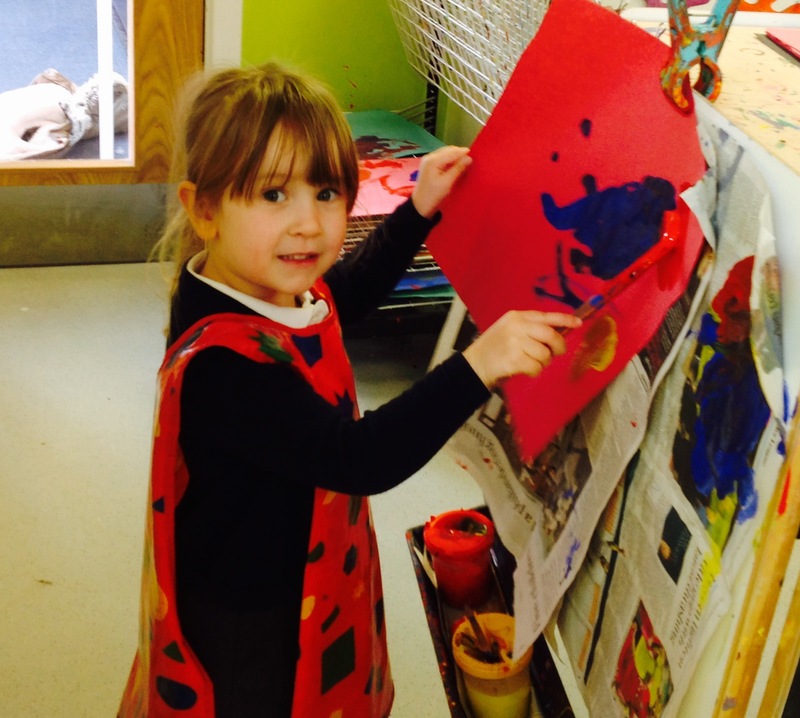 We base our planning on The Early Years Foundation Stage (E.Y.F.S.). This is the stage of education for children from birth to the end of the Reception year. It is based on the recognition that children learn best through play and active learning. We encourage children to be as independent as possible, from self-registering, to getting changed for Outdoor Learning, P.E. and Forest School. All children are treated equally regardless of their race, culture, religion, family background, special educational need, disability or gender. Click here to find out more about 30 hour childcare eligibility.